Volunteers are an important asset to our programming. With training you can join our rewarding team of volunteers. 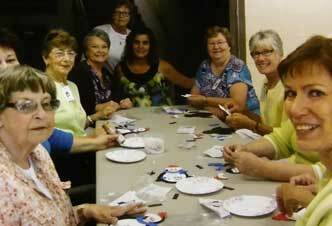 Many of our volunteers say that it is their most fun and rewarding volunteer experience. Contact our office or stop in to see how you can put your time and talents to work in any one of our successful programs.